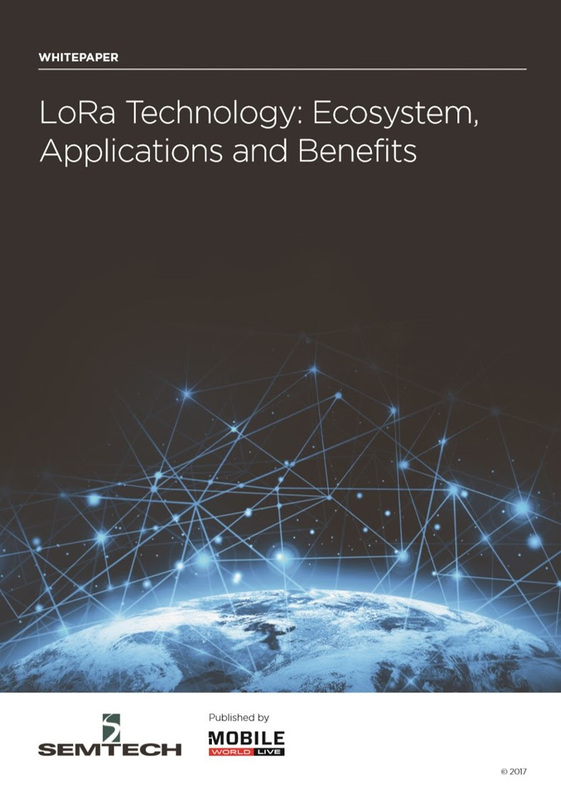 Latest white paper on Long range (LoRa), and low power wireless technology has indicated that this platform would prevail the ecosystem in the years, showing that no one technology meets all technological needs, reports ITRealms. According to the Whitepaper, the Low Power Wide Area Network (LPWAN) market is often viewed as a technology battleground from which one solution will emerge as the winner and de facto standard. But LPWAN, ITRealms report, use cases so varied that no one technology will meet all requirements, as some LPWAN technologies are better suited for certain applications than others. Given the size of LPWAN market and varied nature of applications, the WhitePaper also showed there is room and, in fact, a place for multiple complementary options. 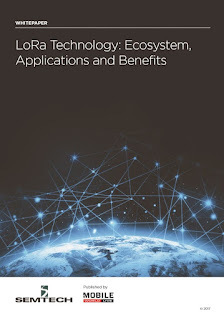 ITRealms further reports that this whitepaper focused on LoRa wireless technology for the Internet of Things (IoT), specifically addressing LPWAN applications and covering the value proposition of LoRa, the applications for which the technology is best suited, and the ecosystem of technology adopters.